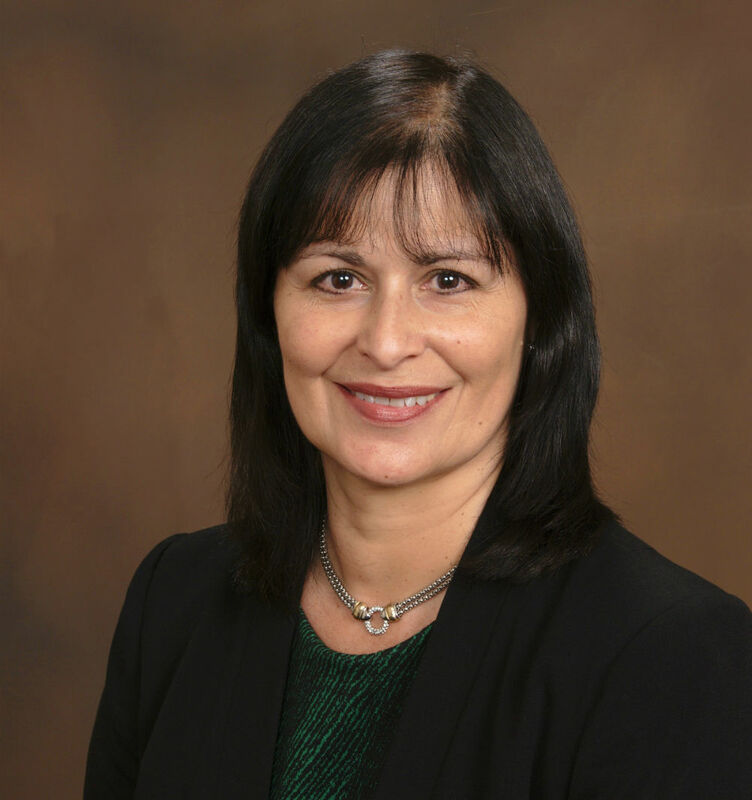 Janellie Azaret, M.D., LMHC, is a Developmental and Behavioral Pediatrician who is a faculty member and Assistant Professor of Clinical Pediatrics at the University of Miami. Through a collaborative arrangement, she will be working at FIU CCF on grants that require a physician to prescribe medication for ADHD and will be providing clinical services in the CCF Clinic. Her special interests include the identification of developmental delays in early childhood, diagnosis of autism spectrum disorder, assessment and medication management of ADHD and mental health conditions such as depression or anxiety. Dr. Azaret is at the CCF on Wednesdays, and her office is in AHC 1, room 110A.